Pinkie Pie Vector. Made it myself with Inkscape ^^. 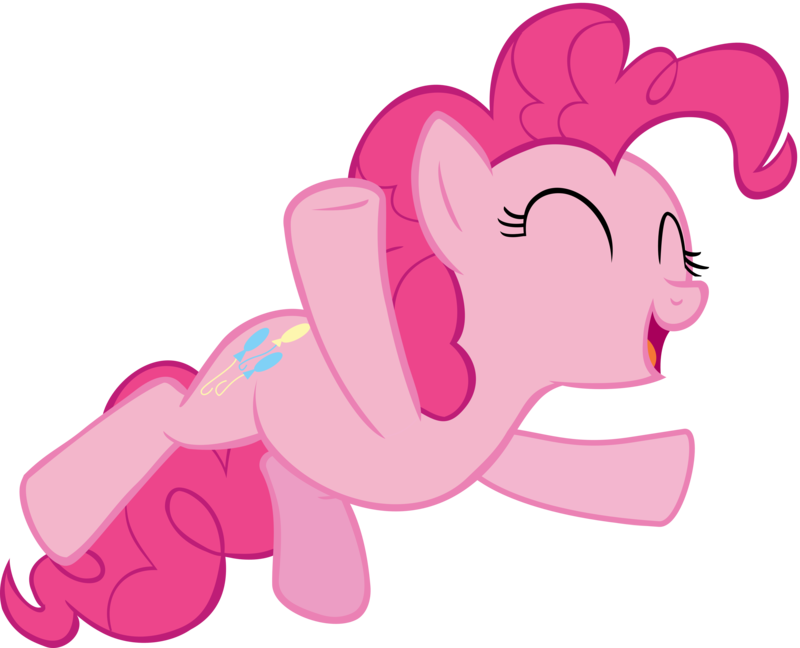 HD Wallpaper and background images in the My Little Poney club tagged: photo my little pony friendship is magic vector.